Tracksounds: Soundcast Stereo (Ep. 6) Rogue One - Title Crawl and Music? Soundcast Stereo (Ep. 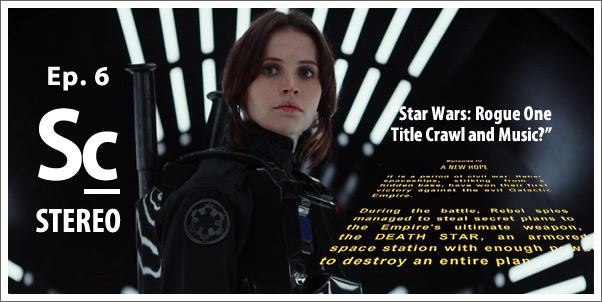 6) Rogue One - Title Crawl and Music?